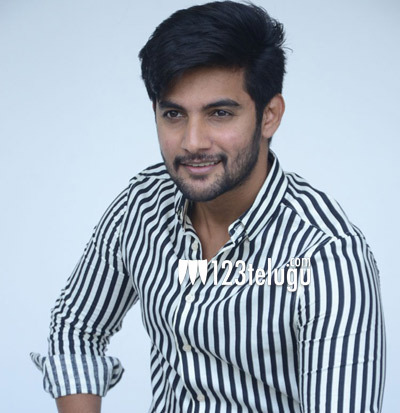 Hero Aadi, who is desperately waiting to bounce back with a good hit, is currently working on two projects. While one of them is Operation Gold Fish under Sai Kiran Adivi’s direction, the other one is Burra Katha with writer turned director Diamond Rathnam. Now, the latest news is that Aadi has given his green signal to yet another film with debutant Karthik Vignesh. Vedhika will be playing the female lead in this as-yet-untitled film. Keep watching 123telugu.com for further updates.